5. Load capacity: 8kgs BT 40 plastic tool fingers are available in stock for quick delivery. 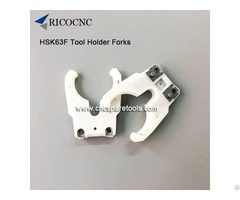 RicoCNC supplies high quality CNC toolings systems, cnc spares and accessories; ISO series cnc clips, HSK series cnc grippers, BT series tool forks, CAT40 CAT 50 grippers, SK40 plastic fingers, cnc tool holders, etc. 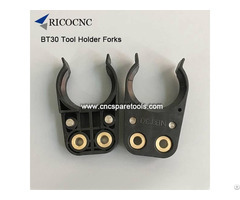 Rico is able to help you order the correct CNC tool holder fingers for your ATC tool magazines. Payment can be made by Western Union, Paypal, T/T. 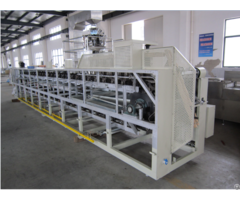 Welcome your inquiry! 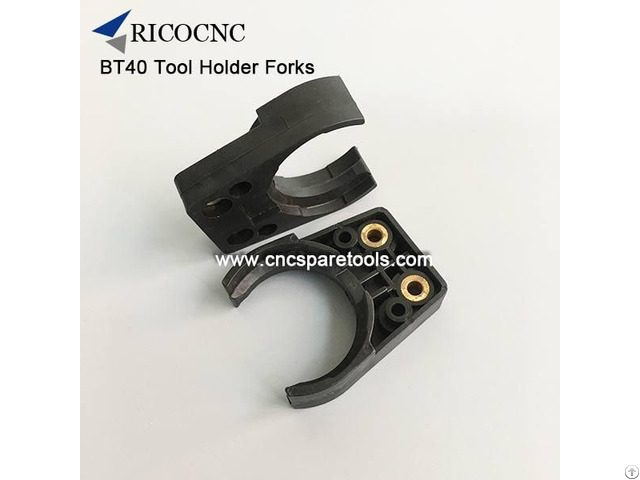 Business Description: RICOCNC Machinery offers a large range of high quality and value priced CNC machines and cnc spare parts & tools for the world marketplace. It is one-stop market for CNC toolings, accessories, all parts are original high quality, no copy here.